The Coal Authority is the statutory consultee on all planning applications that fall within any coal mining areas, either present or historical. JMC Engineering (UK) Ltd (JMC) provides all Coal Mining Risk Assessments (CMRA). In accordance with the specific guidance issued by The Coal Authority. JMC has provided services to The Coal Authority over the last 20 years. Local Planning Authorities increasingly insist upon a CMRA, in particular where development is considered as a high risk development by The Coal Authority. JMC Personnel are fully qualified in all aspects of mining activities included but not limited to Geological – Mine Workings – Licensing – Liabilities – Mine Gas – Mine Water – Hazards – Shallow and Deep Mine Entrances. 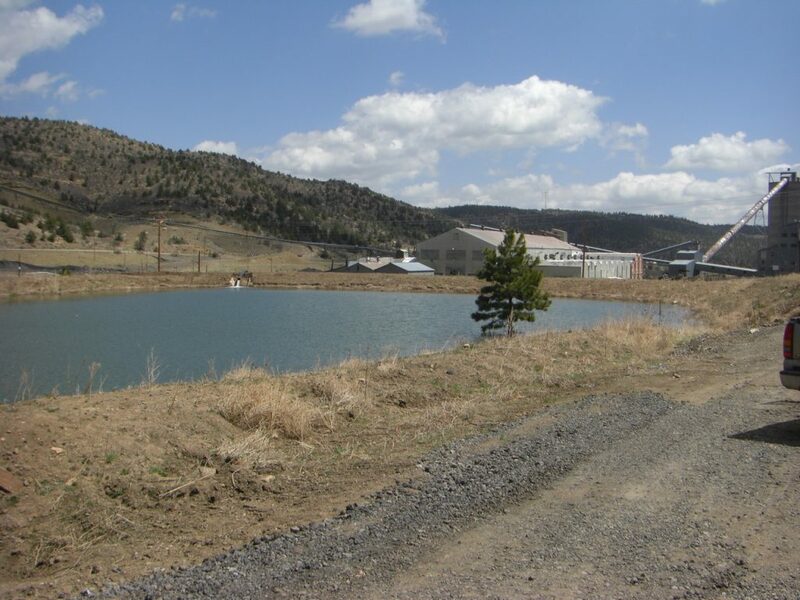 JMC provides reclamation information associated with former Coal and other Mining sites – surface and underground.